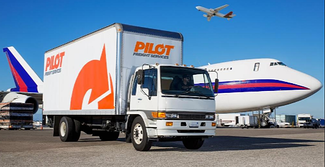 With that in mind, Pilot Freight Services, a worldwide provider of transportation and logistics services, has gone live with Amber Road’s Export On-Demand solution to automate the restricted party screening (RPS) process. Now, their shippers are safeguarded by Amber Road's industry-leading database of 590 restricted party lists. Read the full press release here. Then, learn how another customer, Allied Electronics, automated its trade compliance operations to grow alongside its burgeoning global sales. This post was published on May 8, 2018 and updated on May 8, 2018.